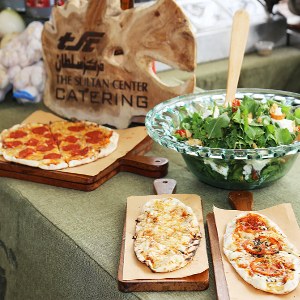 TSC Group of Restaurants Catering Services has been servicing Kuwait since 1986, bringing unsurpassed quality and creativity our team has the knowledge, service and expertise to make any event truly extraordinary. Regardless of size or theme you can expect delicious food, impeccable service and flawless presentation every time. 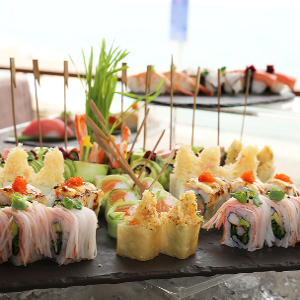 Our personalized approach, attention to detail combined with our culinary expertise can help you plan the perfect menu. 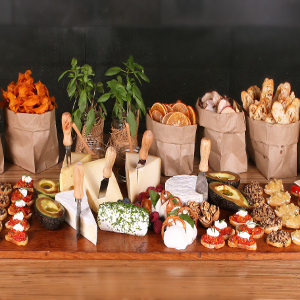 We use only the freshest hand selected ingredients, carefully crafted and tailored around your needs to ensure your event is truly memorable.